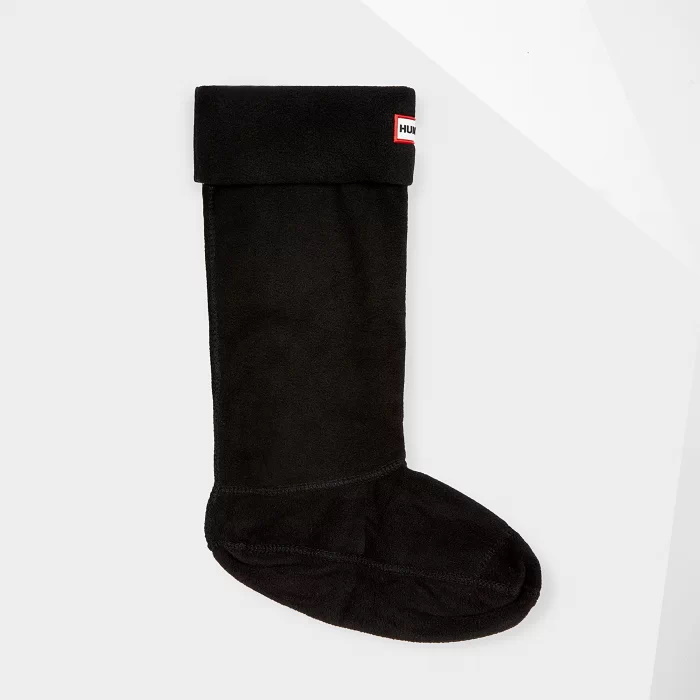 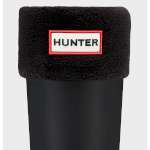 Soft and cosy, these Hunter Unisex Tall Boot Socks are ideal for adding comfort and warmth to your favourite Hunter wellies and instantly personalising the look to match every season and every outfit! 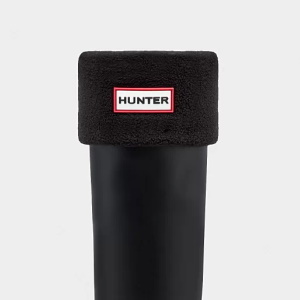 These fleecy boot socks are the ideal length for the Hunter Tall Welly styles and have an eye-catching cuff that perfectly folds over the top of your welly boots and shows the iconic Hunter Original logo on the front. 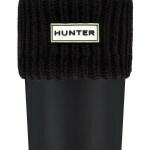 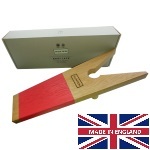 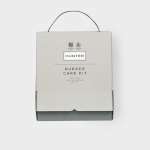 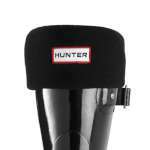 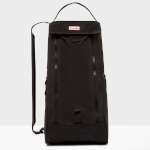 A practical solution, great accessory and incredibly thoughtful gift for anyone that owns a pair of Hunter wellies! 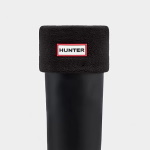 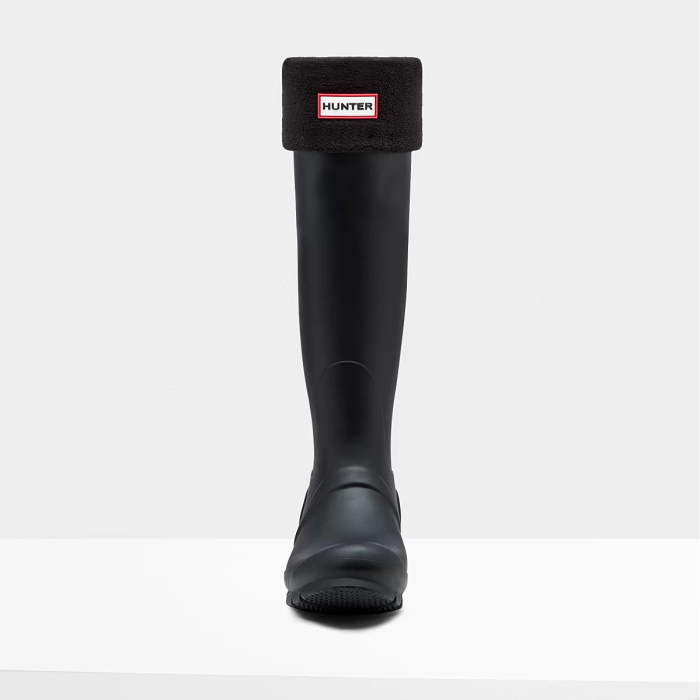 Sizing Advice: Make sure you get the correct size that matches the Hunter boots that you want to wear them with, this is because there is a small difference in height for some of the sizes!